Kinder Morgan protest in Vancouver. Credit: William Chen. 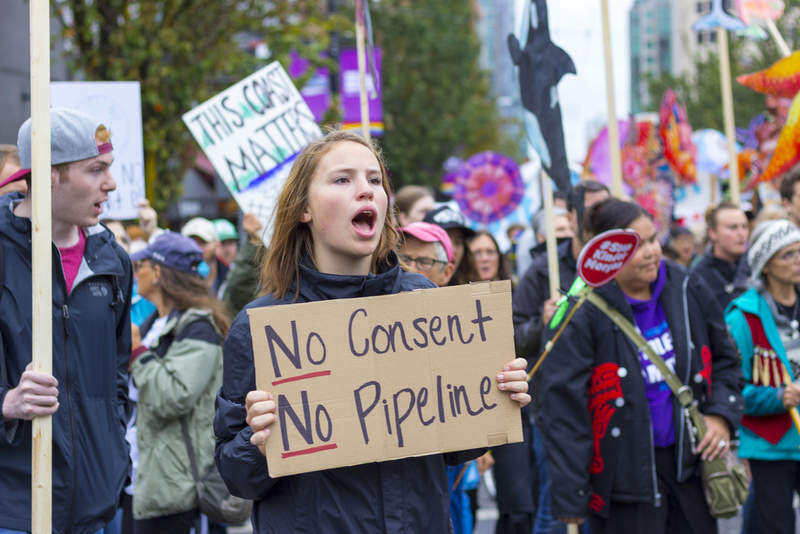 Canada’s Federal Court of Appeal has annulled the approval given to the Trans Mountain oil pipeline expansion project in a setback to the national government and oil sands producers hoping to capitalise on the project’s benefits. Justice Eleanor Dawson ruled that the National Energy Board failed to address the issue of tanker traffic while approving the project. The judge added that the federal government had not done enough to engage in meaningful dialogue with indigenous peoples and First Nations. In the ruling, Dawson found fault with the board’s exclusion of project-related marine shipping from the project’s definition as it led the board to erroneously conclude that the project would not significantly impact the environment. The 1,150km Trans Mountain project connects Alberta to Burnaby, British Columbia (BC). It is expected to increase the capacity of the existing pipeline system from 300,000bpd to 890,000bpd. The project has seen fierce opposition from the provincial government of BC and other stakeholders on the grounds of its potential impact on environment, although the expansion continues to be supported by Alberta and Ottawa authorities. "Trans Mountain is currently taking measures to suspend construction related activities on the project in a safe and orderly manner." 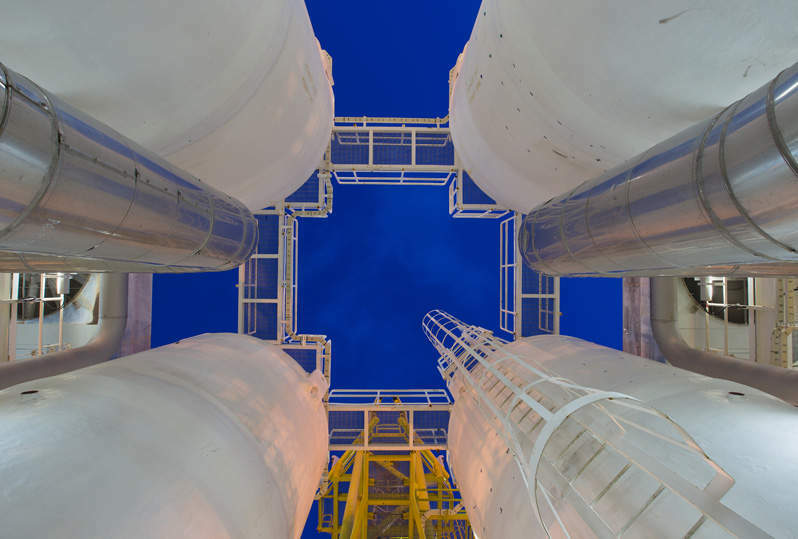 Earlier this year, the project operator Kinder Morgan stopped investment on the project, citing jurisdictional and legal hurdles. The federal government subsequently agreed to acquire the project for $3.46bn in an effort to continue its development. Coinciding with the judgement, Kinder Morgan Canada shareholders approved the sale of the Trans Mountain Pipeline system and the Trans Mountain Expansion Project (TMEP) to the federal government. In response to the court order, Trans Mountain stated: “We remain committed to building this project in consideration of communities and the environment, with meaningful consultation with Indigenous Peoples and for the benefit of Canadians. The Government of Canada approved the expansion project in November 2016 after being recommended to do so by the National Energy Board (NEB).